The Washington Wizards would like to recognize the outstanding service of our young community leaders by giving away the jersey off our back to each of the following leaders. These individuals were nominated because they exemplify service and care for others in their community. 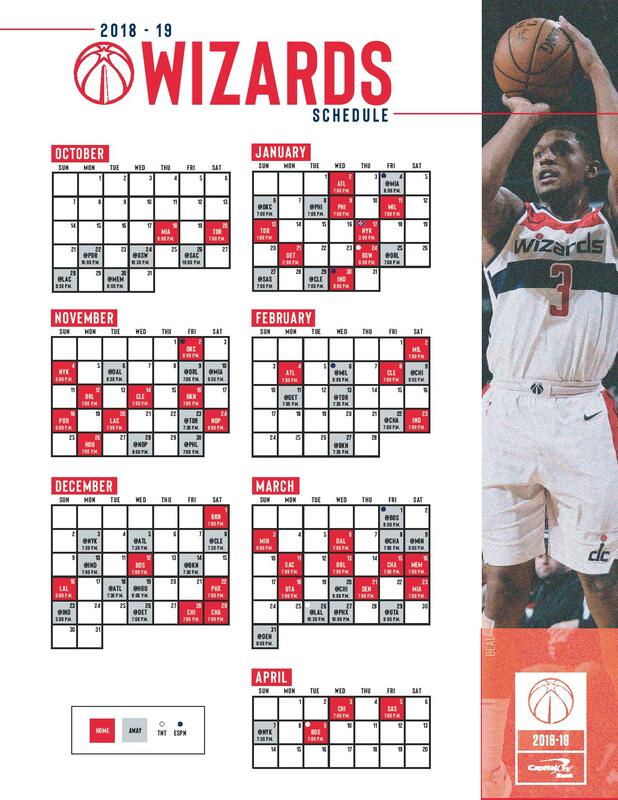 Both finalists have been selected to participate in the Jersey's Off Our Backs ceremony after Fan Appreciation Week when the Wizards take on the Hornets on Saturday, March 31st at 3pm. Nylah Plummer is an aspiring singer/songwriter who at the age of 18 has performed in many venues. Nylah is currently a junior at Theodore Roosevelt High School in Washington DC and is active in the music and theater programs. She was born in Southern Maryland but spent most of her childhood years in North Carolina because her father was in the United States Marine Corps. In 2017, Nylah and her family moved to the Washington DC area and have never looked back. Nylah was initially hesitant about her change of scenery but her involvement in the arts helped her transition smoothly. 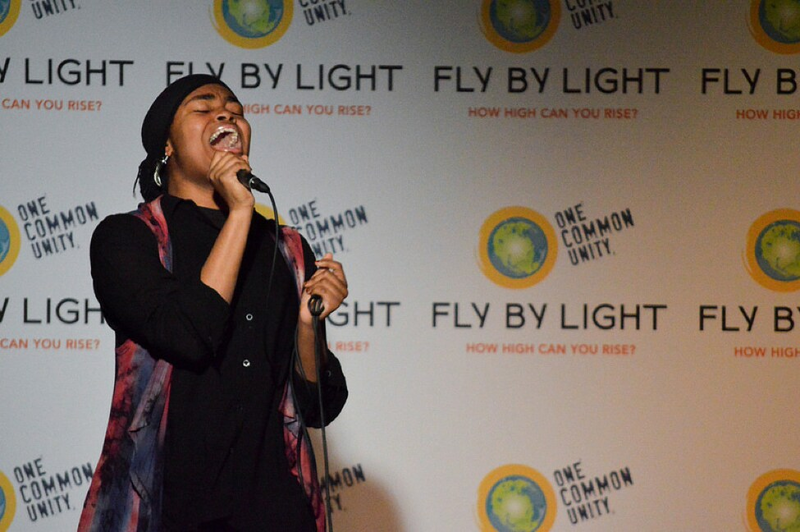 Nylah is involved with the nonprofit One Common Unity, which is a grassroots organization that breaks the cycles of violence and builds compassionate healthy communities through the transformative power of music, arts, and peace education. Nylah is a leader in her local Fly By Light Chapter and is frequently called upon to perform at local events and competitions. Her commitment to being a positive role model in her community is at the forefront of everything she does. Nylah plans on attending college, continuing her dreams of building a career in music and the arts, and helping build her community by using creative expression. 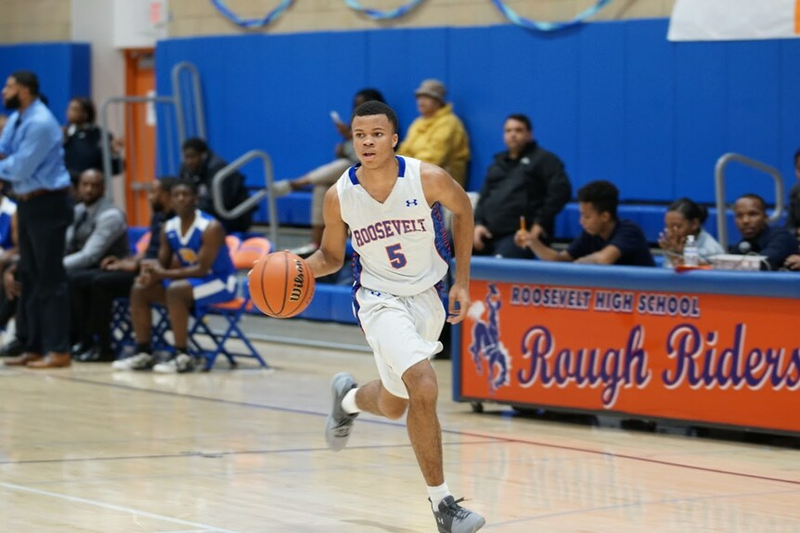 Marcus Dockery is junior at Theodore Roosevelt High School in Washington DC. Marcus is a native Washingtonian and has been a fan of the Washington Wizards ever since he can remember. Marcus is also an avid cook and loves to help his grandmother whip up some secret family recipes. Marcus is an aspiring student athlete that is excelling both on and off the court. He spends his summer months as a camp counselor at several local athletic camps, where he teaches the fundamental skills of basketball and team play to young campers. Additionally, Marcus volunteers in his high school with tutoring and helps his teacher’s grade papers. Marcus plays on the DC Blue Devils AAU traveling team and plans to continue his play at a Division I program with hopes of one day playing for his hometown Wizards. Marcus dreams of playing professionally in the NBA but understands the importance of education and giving back to his community. Marcus plans on focusing his studies on Atmospheric Sciences and becoming a meteorologist once his basketball career is over. His younger brother is the sunshine of his life. Marcus has two beautiful boxer puppies that he loves to play with and take on walks.